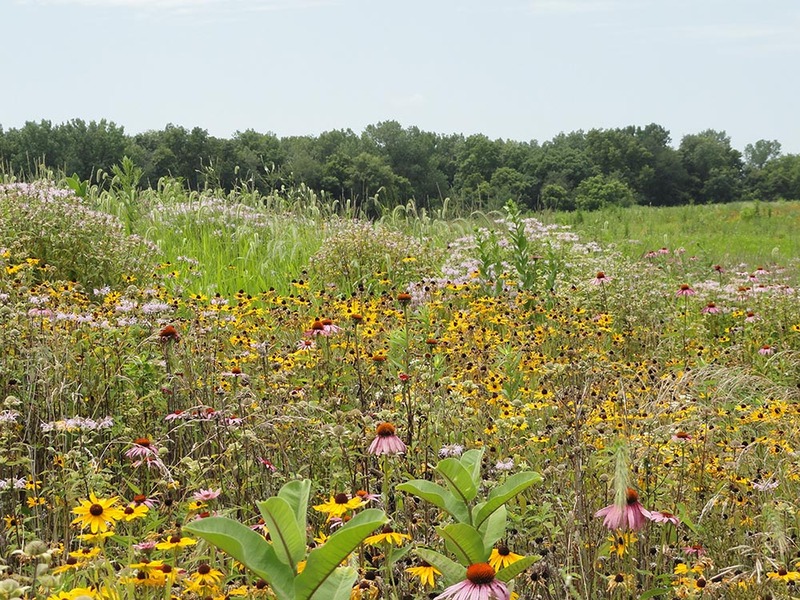 Enrolling in the Conservation Reserve Program is a great way for farmers to repurpose excess or underperforming land, bettering the environment while maintaining profitability. FDCE offers a full turn-key solution, supplying the CRP seed, equipment, and services necessary for a successful CRP establishment. Our experience speaks for itself. With more than 350,000 acres of establishment experience and a consistent success rate of 97%, FDCE knows what it takes to establish native grass and forbs projects. With FDCE by your side, you won’t have to worry about researching and purchasing CRP seed from retailers or conservation groups like Pheasants Forever. We’ll handle the hard work for you from start to finish. Thanks to CRP’s cost reimbursement, most of our service expense is covered. Increase your CRP success while decreasing your workload. Contact FDCE today. Looking to Buy CRP Seed from Pheasants Forever or Other Seed Vendors? The Conservation Reserve Program has strict standards and specifications for the type and quantity of seed to be planted on your CRP project. While CRP seed is available from conservation groups like Pheasants Forever, you’re left with the responsibility of choosing the right seed followed by finding and properly calibrating the equipment necessary to plant it. One mistake in calibration or putting seed in the wrong no-till drill box could be a very costly mistake. That’s why FDCE offers a full-service CRP solution. It starts with our seed. FDCE uses the highest quality CRP seed to increase germination. It’s also tested for Palmer amaranth to prevent unwanted surprises from appearing in your land. From there, we utilize our own specialized equipment to plant and spray your project. If you’re in the market to purchase seed from a group like Pheasants Forever, why not go a step further and have FDCE handle the seed purchase, planting, and herbicide for you? We will also take care of all of the paperwork you need to submit to FSA to stay in compliance with your CRP contract. We provide you and FSA a comprehensive invoice, GPS map, herbicide report and seed tags. When you hire FDCE to provide you with seed, herbicide and planting services, all you need to do is sign the FSA 848 form when we are done with your project. It’s that simple. Give us a call or send us an email, and we’re confident you’ll see what makes our services so valuable. We look forward to connecting with you.